Embroidery is most suitable for logo sized artwork (up to 10cm x 10cm) with several colours in the artwork. Unlike silkscreen printing, embroidery does not involve making the mould for individual colours. 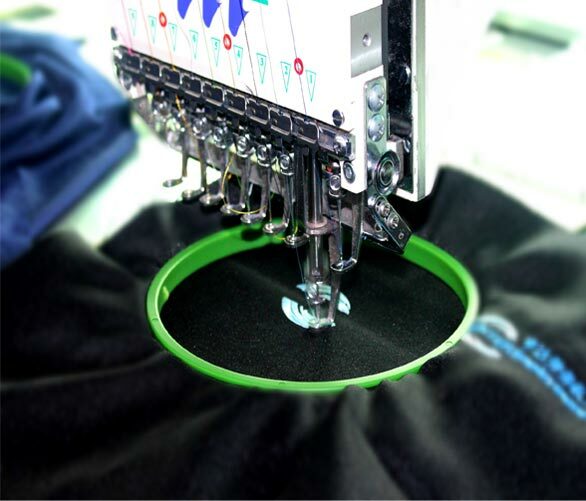 However, embroidery requires a digitizing process where we convert your logo into a format recognized by the embroidery machines to do directly embroidery onto your apparel. This digitizing process is independent of the total number of colours in your artwork; therefore, if you have more than 5 colours in your logo, the best printing method is embroidery. Embroidery is best for corporate t-shirt and uniform as it portrays a professional image and elegant finishing. 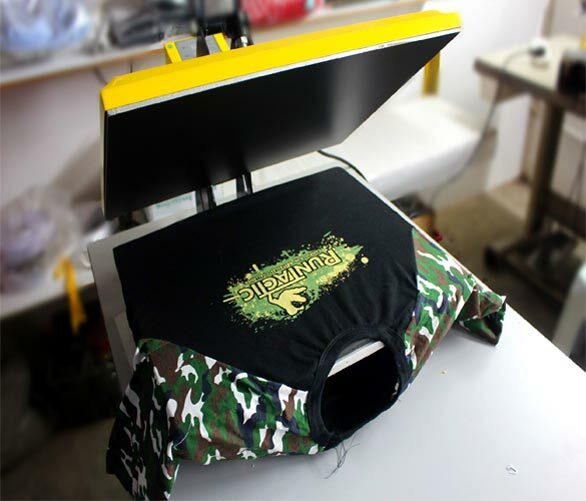 Heat transfer printing involves a vinyl sticker cut from our plotter and transferred onto the garment through heat pressing. 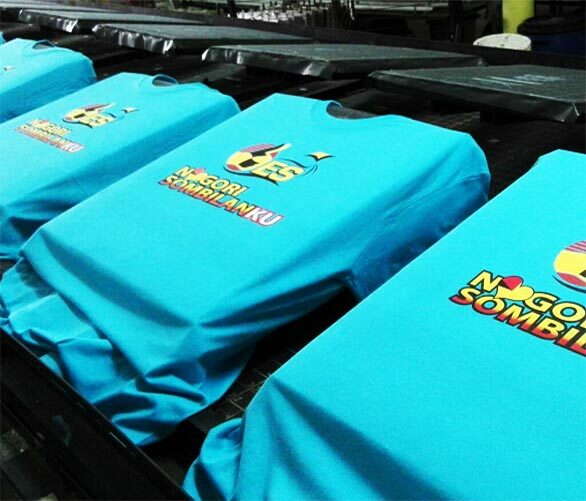 Heat transfer printing is best suitable for small quantity(less than 50pcs) with different designs i.e. soccer jersey names and numbers. As each sticker is printed and cut individually therefore the multiple designs/colours does not add on to the costing. Heat transfer printing is best for sports jersey printing, gradient and tone printing, individualised t-shirt printing. Need to get your apparel printed? Find the perfect help for a hassle-free printing!